Morgan Heights Dental Center is one of the best dental offices you can find in South Surrey and White Rock. Dr. Farid Alenabi & Dr. Anthony Wong and their talented team have created a caring, professional atmosphere that will put you at ease. They have provided professional, gentle dental care for over 30 years. Their combined expertise provides patients with a wide range of dental services, from simple maintenance to specialty procedures such as Implant Dentistry , Cosmetic Transformations , and Sedation Dentistry. You will be confident you have chosen the best dental office. 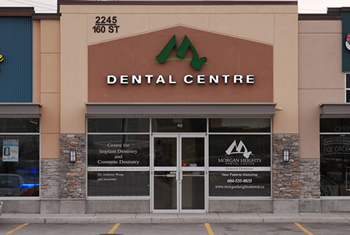 Morgan Heights Dental Center is located in South Surrey, White Rock, Vancouver area. 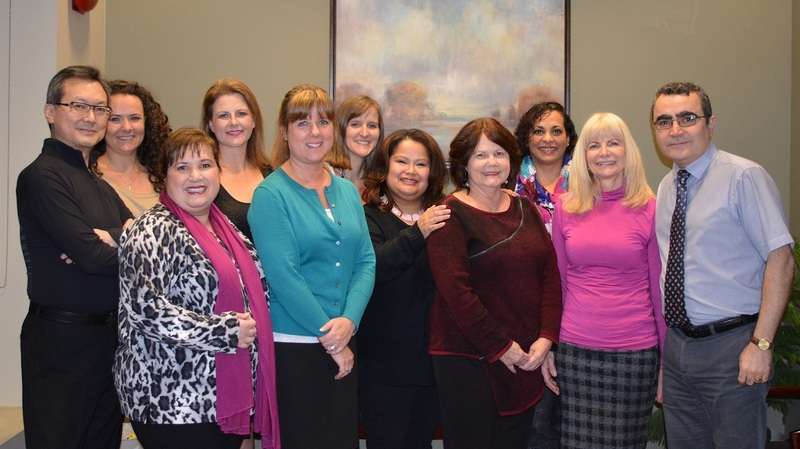 Meet our team and learn about their long experience and extensive dentistry knowledge. You can also fill the Contact Us form and we get back to you shortly. I have been a patient at Morgan Heights for about 7 years and just decide to give them a shout out after my appointment today. I have had root canals, crowns, fillings and a gum graft and can say this office has maintained its professional consistency over the years with not only the best equipment, but genuinely pleasant and highly skilled dentists, Alenabi & Wong) hygiene staff and front desk gals who handle all the insurance paperwork with ease. The technology and tools used to create a crown in half a day was so impressive! I very much enjoyed skillful doctor and his assistant to do the job with no hassle and wait time!